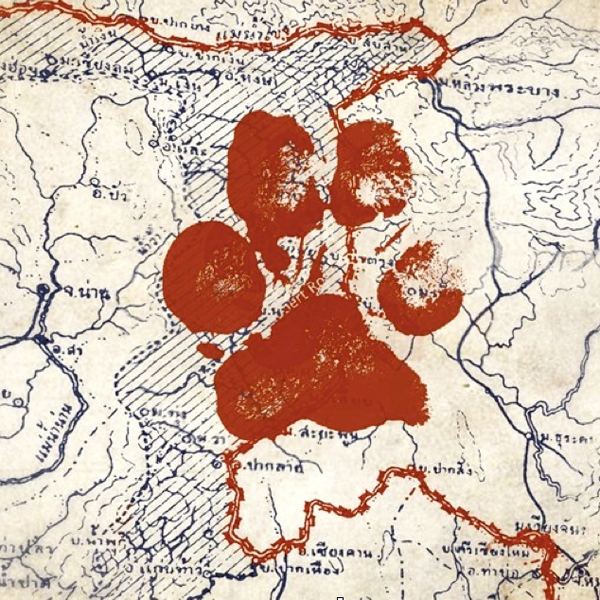 Directed by Richard Elson and with music by Michael Nyman, Shadow Trade follows the journey of investigative journalist John Keeble from Thailand to Vietnam and Laos. It gives a unique perspective on a grave problem that begins with animal cruelty and ends in political corruption and public deception. 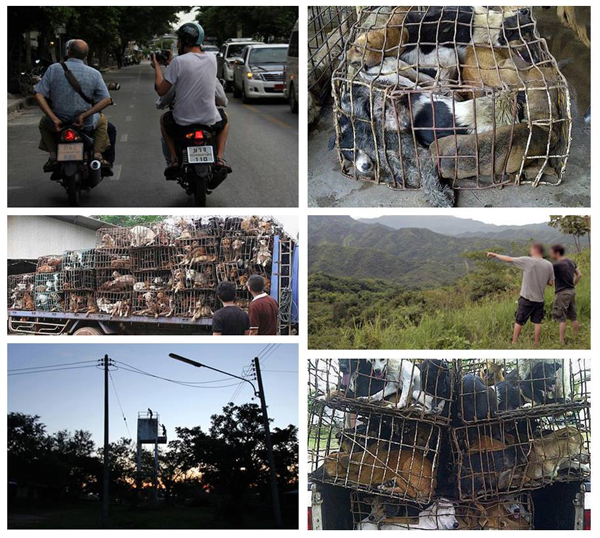 Millions of dogs have been killed and eaten in Thailand or transported abroad, force-fed and brutally butchered. Many of these animals are domestic, stolen from their homes, whilst others are often harmless street dogs. Their fates are gruesome – many die in transit, squashed in oven-like cages and the rest are slaughtered in a disgusting fashion. 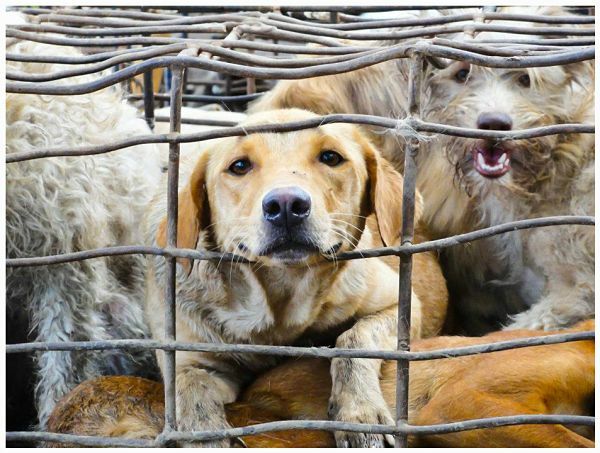 The dog meat trade is illegal in Thailand and abhorred by most of the population, but Shadow Trade reveals its frighteningly large scale and structure. The film reveals that it is an industry with links to local government and beyond. Gripping, heart-wrenching and, at times, terrifying; Shadow Trade brings to light an issue that desperately requires global exposure. The film has been eighteen months in the making and has been financed in part by the Soi Dog Foundation; The Dogs Trust; Humane Society of The United States; Animals Asia Foundation; NetAP – Network for Animal Protection and The Marchig Animal Welfare Trust. Shadow Trade - Official Trailer (OFFICIAL TRAILER) from ENVIRONMENT FILMS. Shadow Trade will be broadcast in the UK later this year (channel tbc) as well as in Thailand. About Environment Films: Founded on ethical principles, Environment Films provides a responsible choice in professional media production services. They specialise in crafting sophisticated films, documentaries, commercials and virals for organisations whose work and interests are connected to the natural world and distributing through television, the internet and on DVD. Environment Films provides a non-profit service to charities. Check out the Environment Films website!